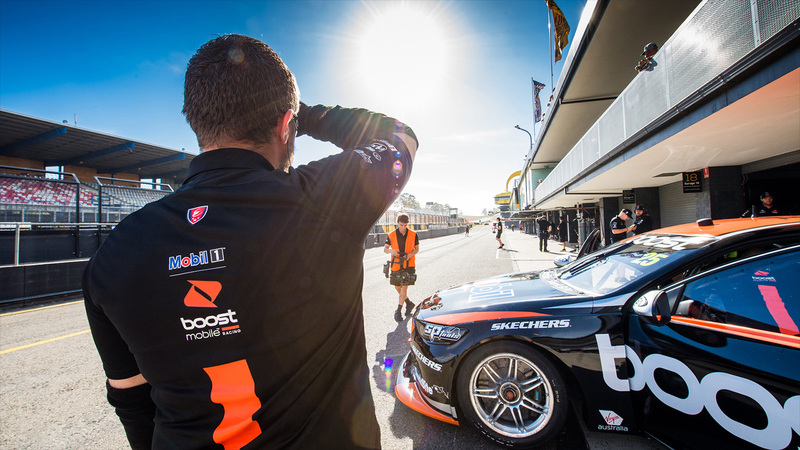 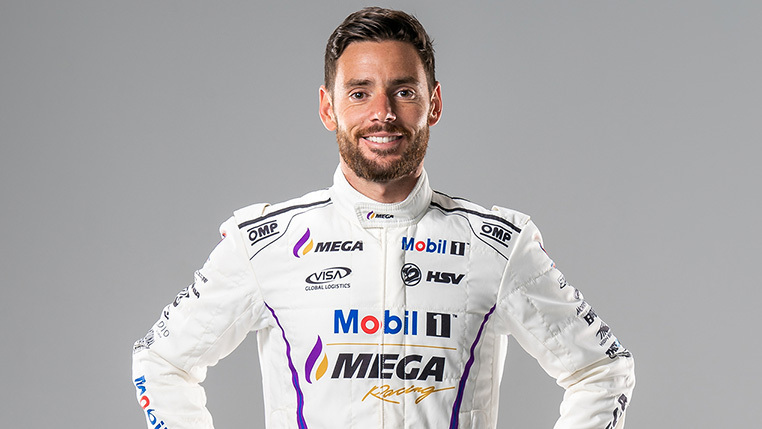 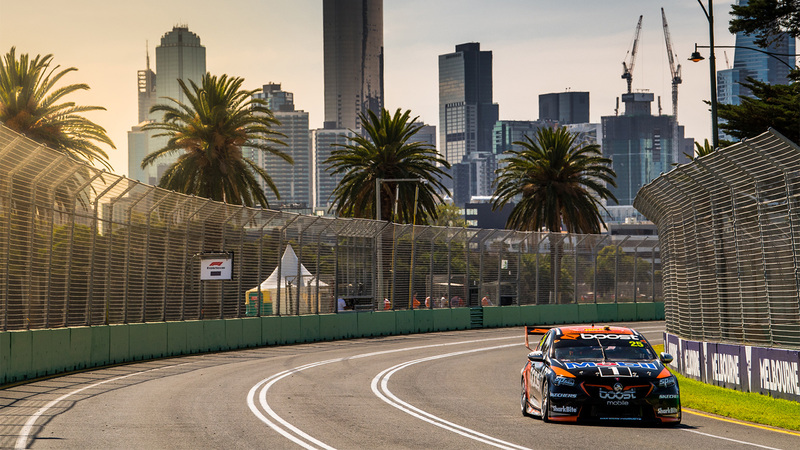 Scott Pye has scored his third consecutive top-10 finish this season after crossing the line in sixth for Mobil 1™ Boost Mobile Racing in the first of four Supercars races at the Australian Grand Prix. 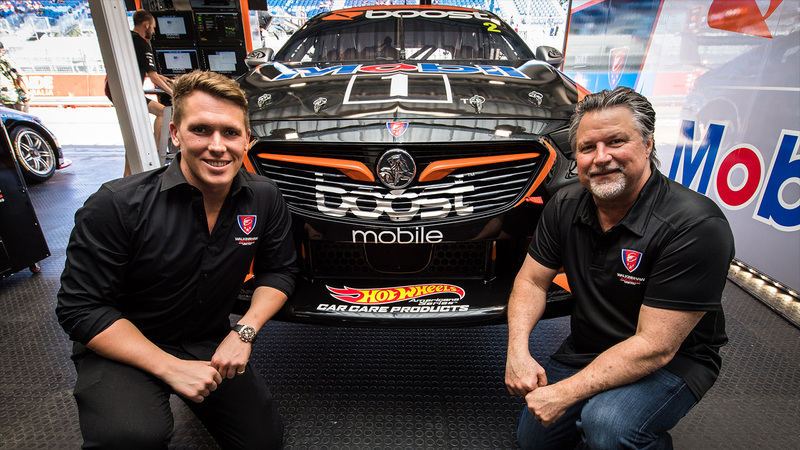 Mobil 1™ Boost Mobile Racing has today announced HOT WHEELS™ Car Care Products has become an official team partner for the 2018 Virgin Australia Supercars Championship. 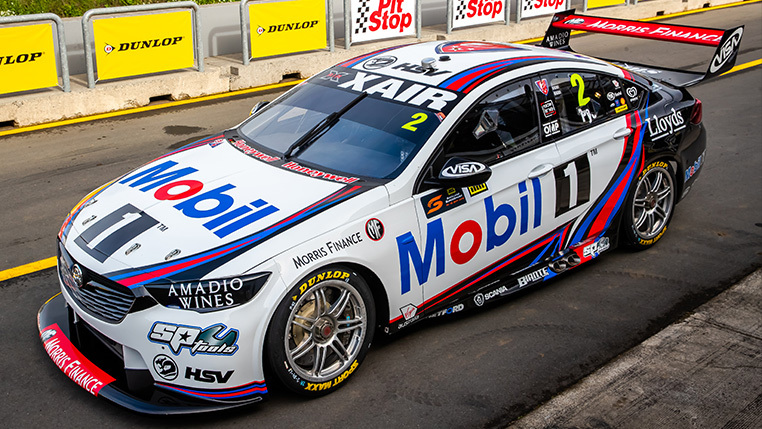 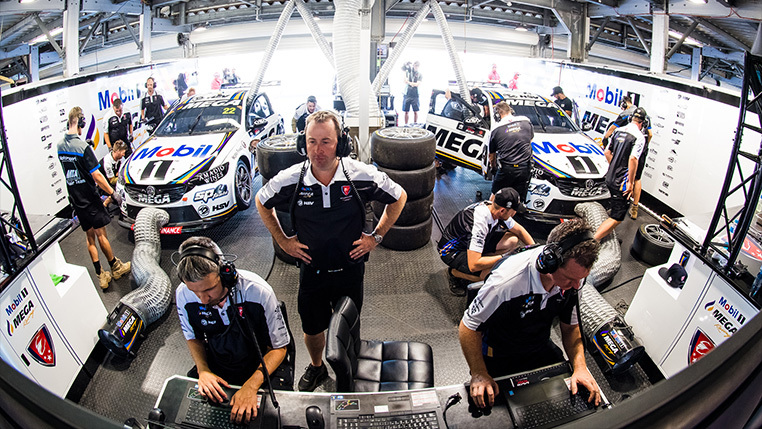 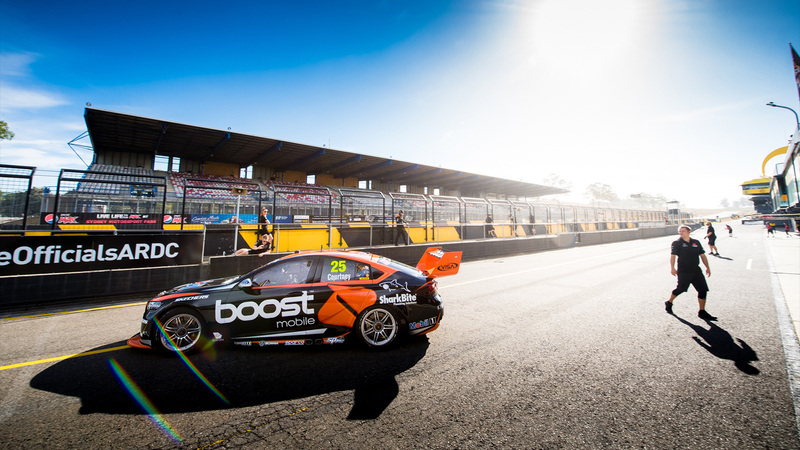 The two Mobil 1™ Boost Mobile Racing machines rolled out of the garage for the first time in 2018 today at the Supercars test day at Sydney Motorsport Park, as the Adelaide 500 preparations ramped up. 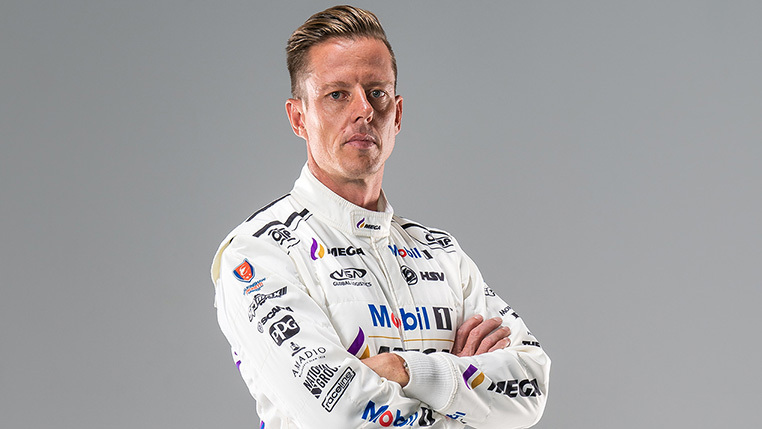 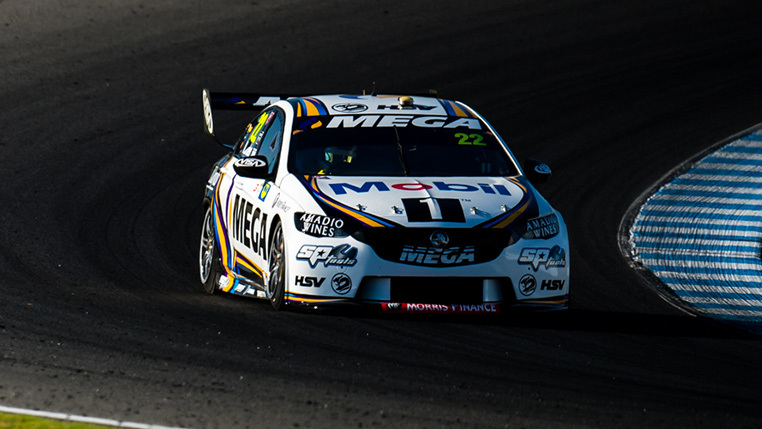 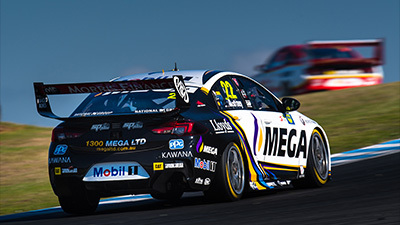 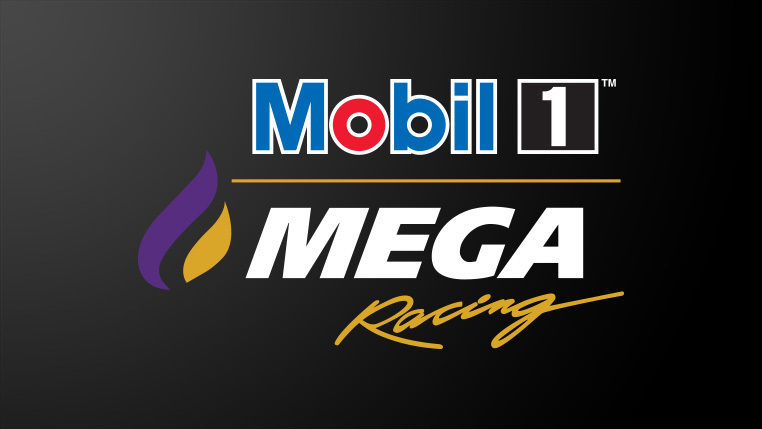 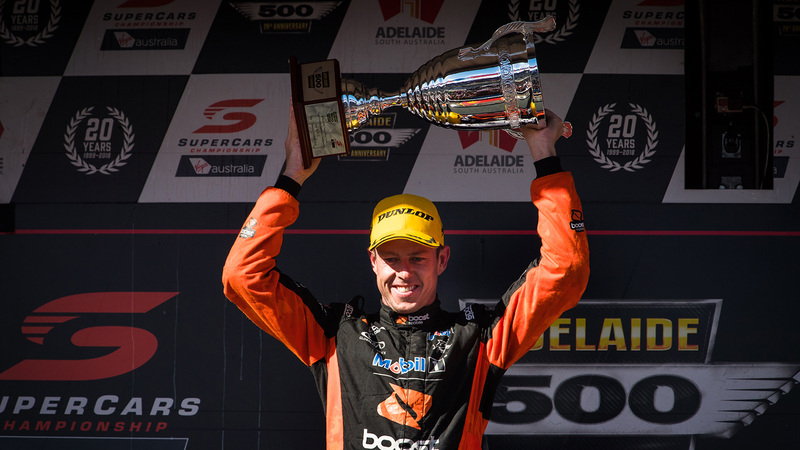 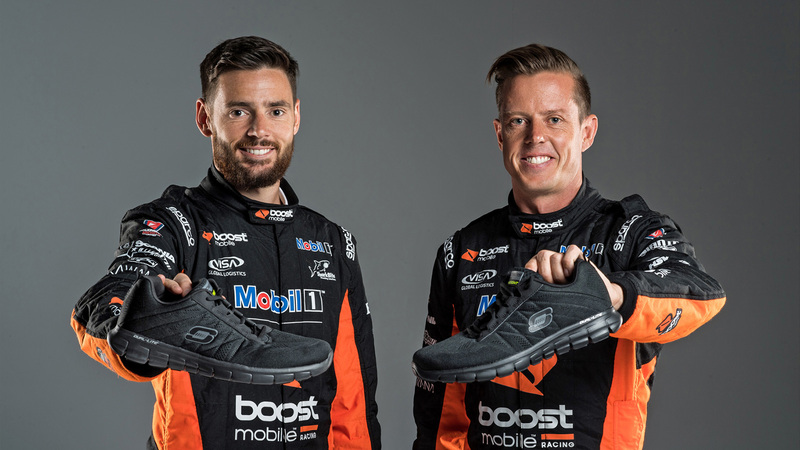 Mobil 1™ Boost Mobile Racing has today announced that Warren Luff and Jack Perkins will return to the team as co-drivers for the the 2018 Virgin Australia Supercars Championship endurance season. 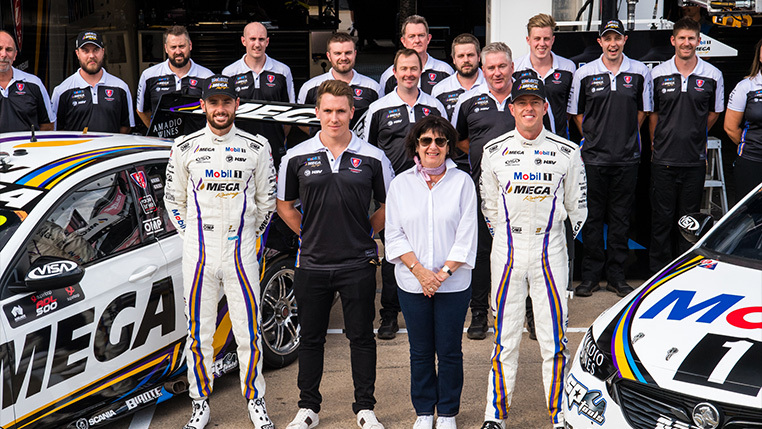 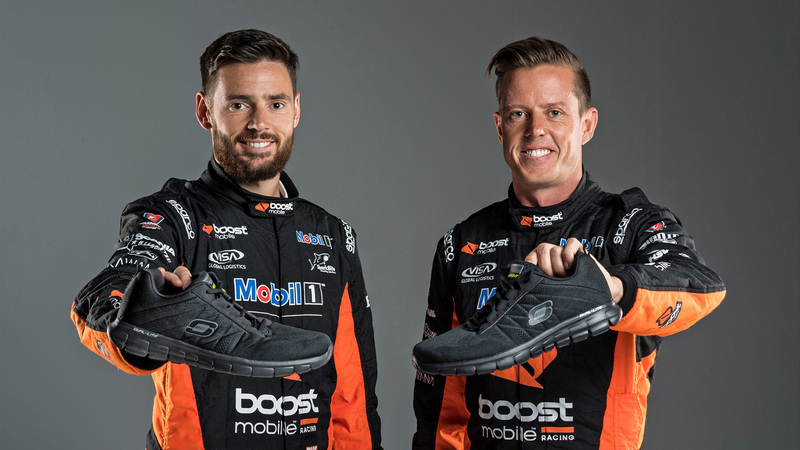 Mobil 1™ Boost Mobile Racing has today announced that global footwear leader Skechers will be the team’s official footwear partner for the 2018 Virgin Australia Supercars Championship. 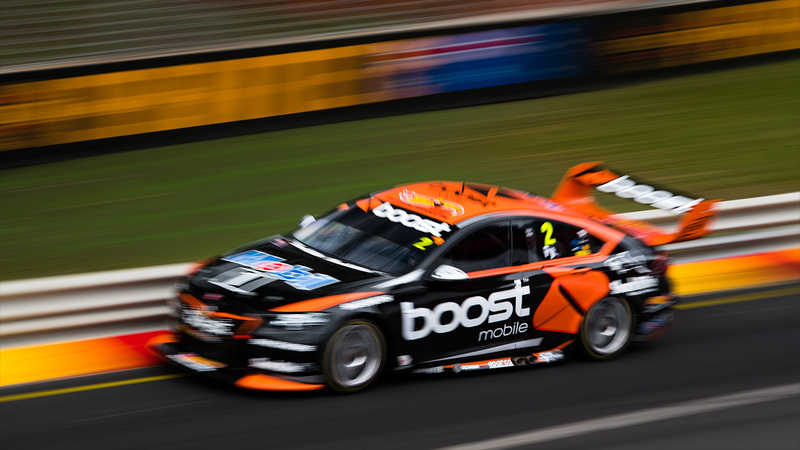 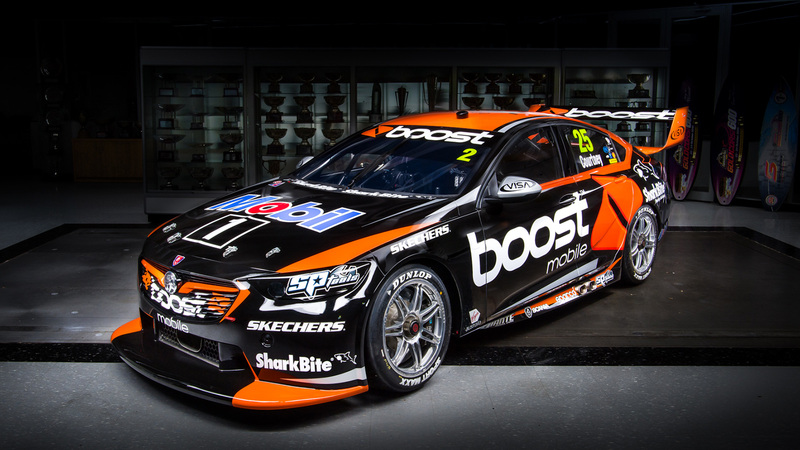 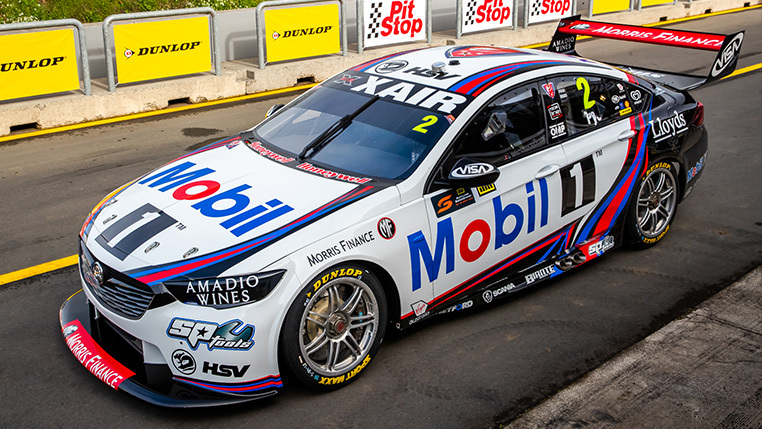 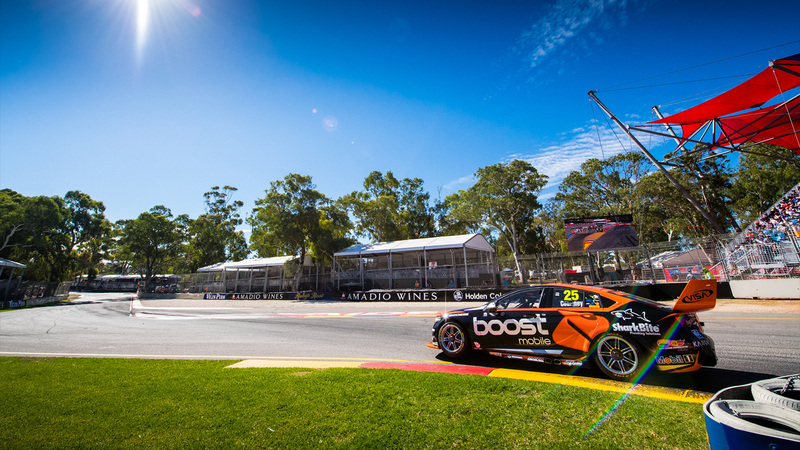 Mobil 1™ Boost Mobile Racing has taken the covers off its Holden ZB Commodores, which both James Courtney and Scott Pye will pilot for the 2018 Virgin Australia Supercars Championship.